At Midwest Engineering Consultants Ltd., we have over 25 years of experience in the design, analysis, testing & maintenance of electrical power systems and apparatus. We provide quality products and services to ensure your power systems needs are being met. 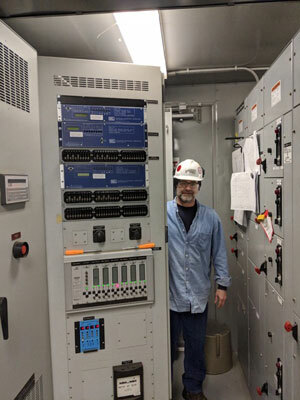 Whether your needs are a complete design/build installation, system study, NERC compliance, or field service testing, we have the expertise, skill and dedication to meet your power system challenges. MEC is a NETA accredited company and is dedicated to meeting the highest industry standards for power system testing and maintenance. 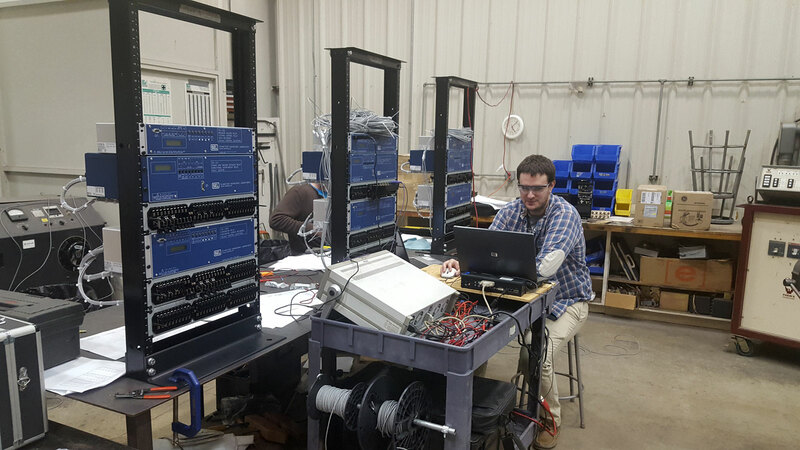 Our technicians are NETA certified in electrical system testing and bring the knowledge and field experience necessary to perform testing to industry standards. Our shop facilities include a 10 ton crane and large capacity drying oven to provide flexibility in meeting our customers needs. Our diagnostic capabilities have been enhanced with the acquisition of state-of-the-art testing equipment and upgraded analytical software. The MEC staff includes licensed Professional Engineers and highly experienced Engineering Technicians. Our staff is proficient in the use of various analytical software programs, such as SKM and Matlab/Simulink. Located in the Quad Cities near the Mississippi River, Midwest Engineering Consultants, Ltd. is a short distance from most major metropolitan areas in the Midwest. The Quad City area includes eastern Iowa and western Illinois.